Owner Asks His Bird How His Day Was. 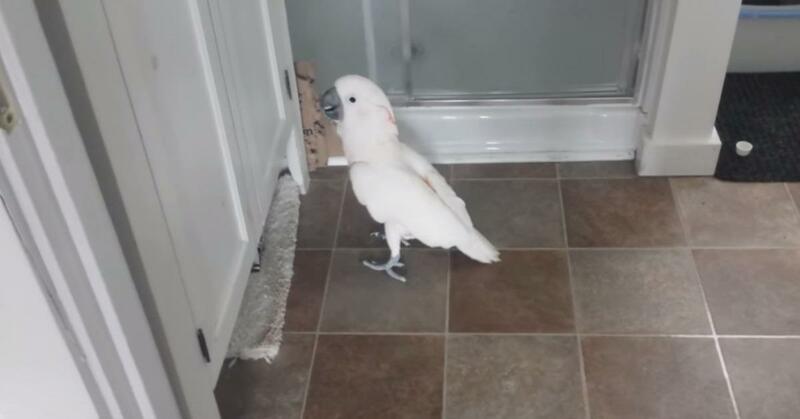 The Cockatoo’s Story Will Make You Burst Out Laughing! It's hard to make out everything he says, but clearly it's very important. What a funny little bird!